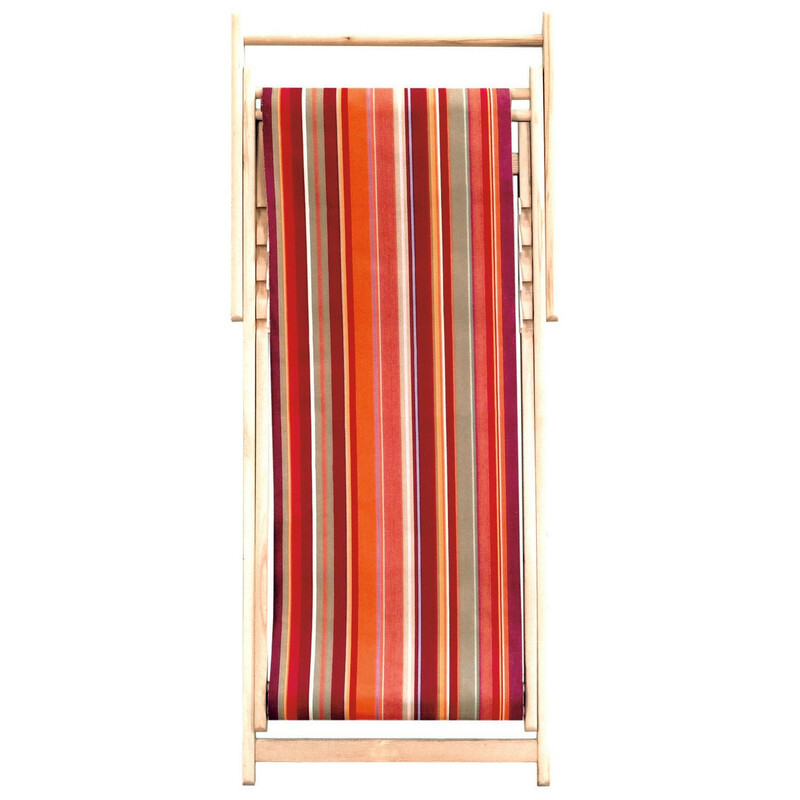 The online store of Les Toiles du Soleil features a great variety of replacement deck chair canvas fabrics and colourful textiles of traditional Catalan weaving for those wishing to change the appearance of their garden or beach furniture. Vintage inspired, all canvas covers are of quality cotton fabrics resistant to extreme weather conditions and stains allowing buyers to add a French stylish country look to their outdoor setting while enjoying the privilege of high quality lounging. 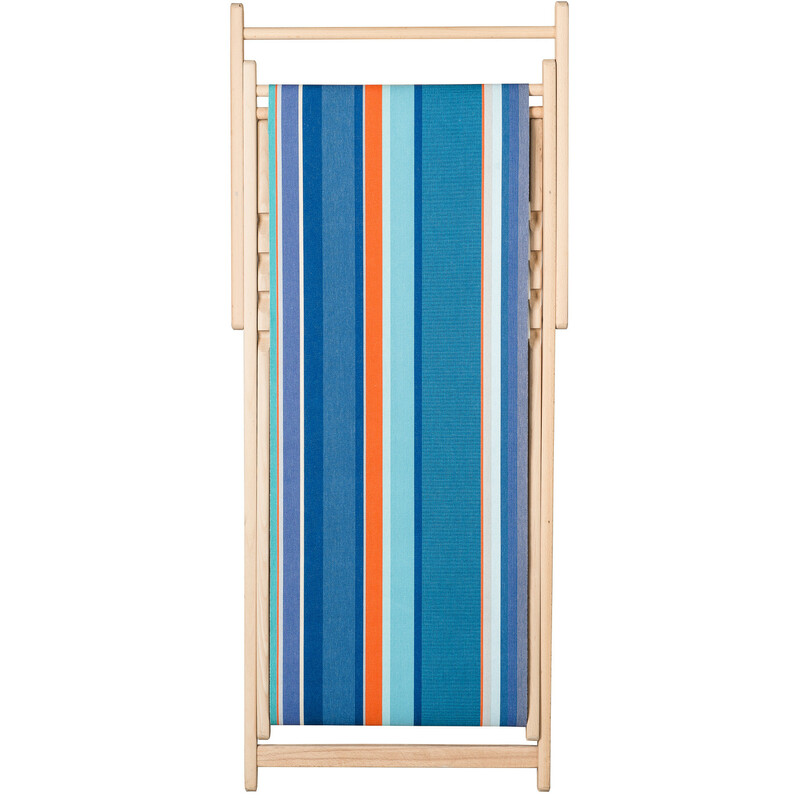 Les Toiles du Soleil offers a great range of deck chair canvas by the meter and design striped deck chair fabric by the yard for outdoor furniture and deck chairs that will make a difference to your everyday life. Based on the know-how of the Catalan weaving tradition originating from the beautiful region of Saint Laurent de Cerdans, Les Toiles du Soleil offers a great selection of original, colourful and removable fabrics for all your chairs and loungers. 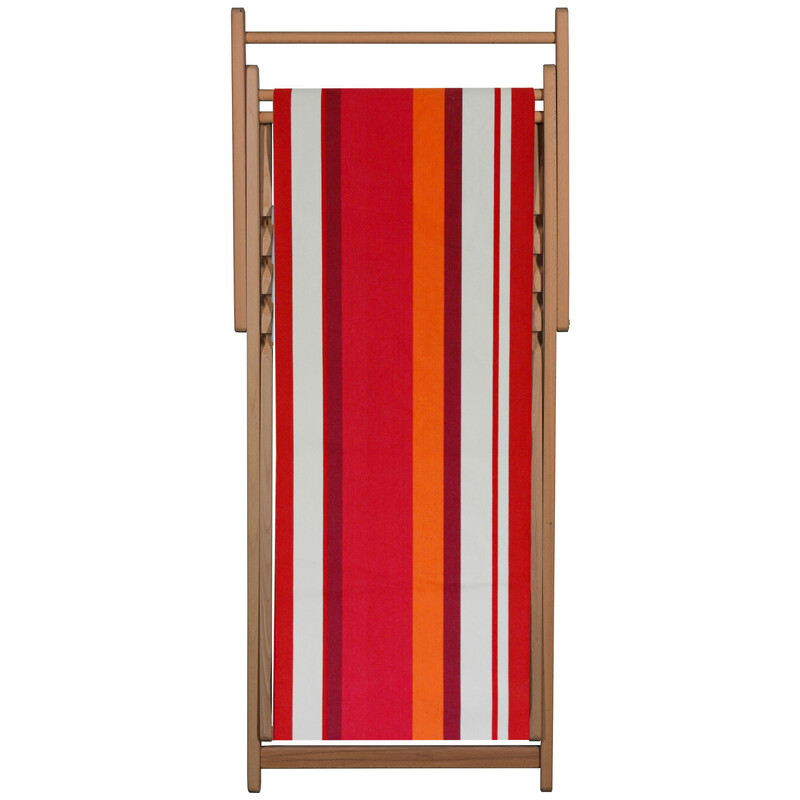 Now anyone can buy quality deck chair canvas by the meter, select the canvas covers that best fit their needs amidst the 40 different multi-coloured traditional Catalan textiles available and buy deck chair material online in the most fun and convenient of ways. 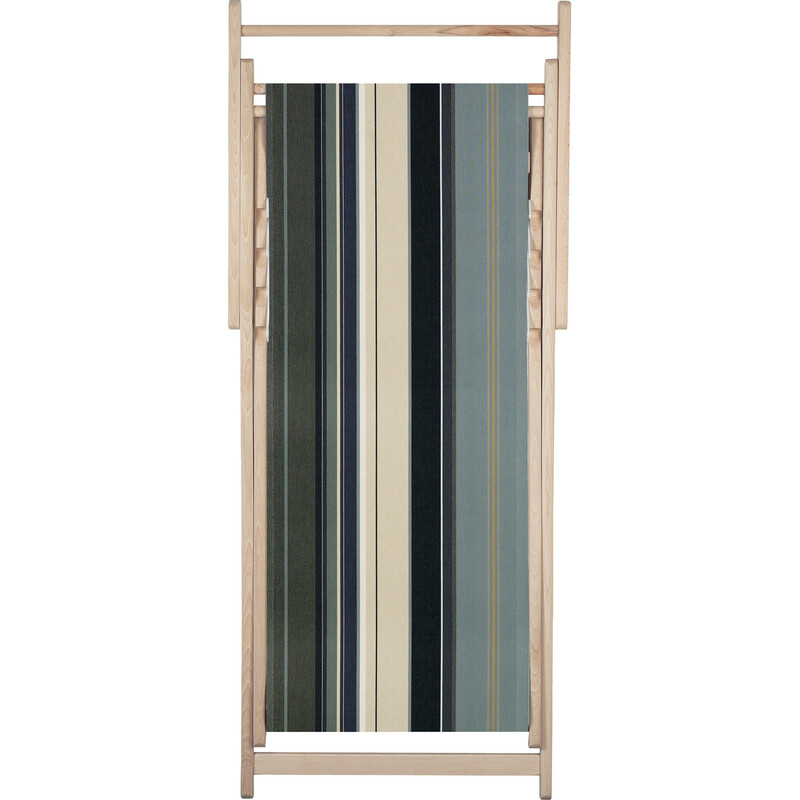 The striped deck chair fabric is a must have for every home and garden as it brilliantly blends with any décor adding an additional twist of French elegance to your environs. It is ideal for every season throughout the year covering all tastes and desires. 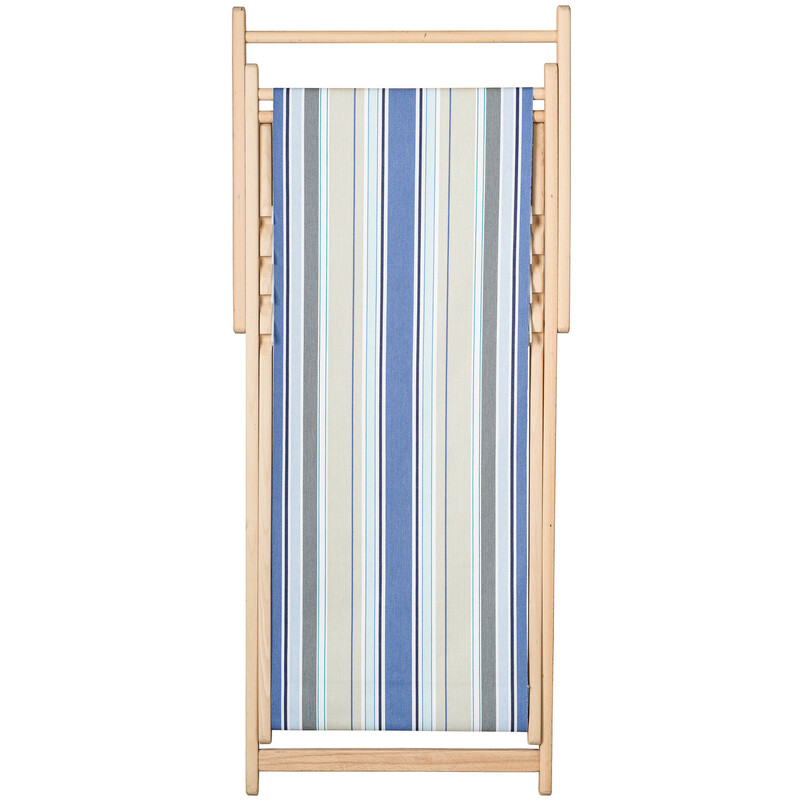 Its standard size, 43 cm in width and 130 cm in length has been selected to suit most regular deck chairs and sun loungers so as to fulfil all everyday needs. Les Toiles du Soleil gives everyone the opportunity to buy deck chair fabrics online and customize their deck or garden according to their mood and preference.